In movies and television of the 21st century, they can be found playing the wise, experienced mentors who guide the young protagonists on their hero’s journey. 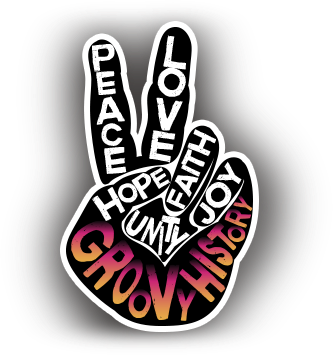 But in the 1960s and 1970s, they were on journeys of their own. 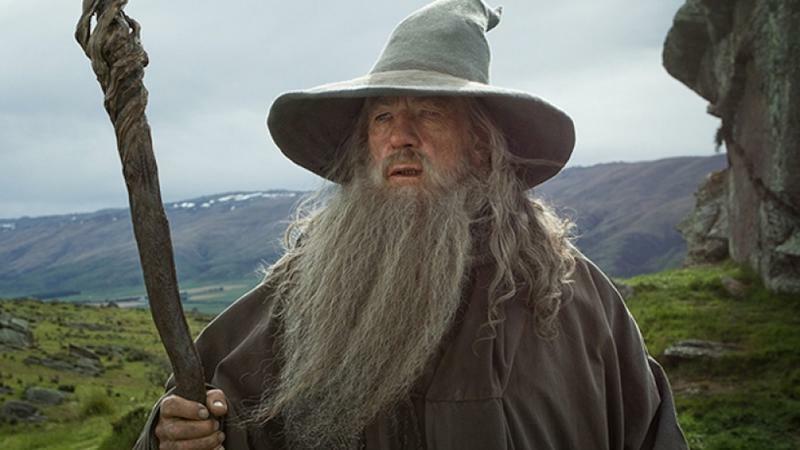 The most literal example is Ian McKellen, who is best known for playing Gandalf, the wizard who guides Frodo in the beginning of his journey and who has a knack for showing up at the exact moment when it seems all is lost, in the movie adaptations of Tolkien’s Lord of the Rings series, as well as in its prequel, The Hobbit. But the British actor began his acting career in the theatre, making his first professional appearance on the stage in 1961 as Roper in A Man for All Seasons at the Belgrade Theatre. He achieved popularity in British theatre during the 1970s and 1980s. His first film role was in 1969, but he did not gain notoriety as a film star until the 1990s. It was in 1999 that he was cast in his two most widely known roles – Gandalf, as mentioned above and Magneto in X-Men. In 1963, Julie Andrews was already practicing to be a mentor when she played the impeccable nanny in Disney’s Mary Poppins. 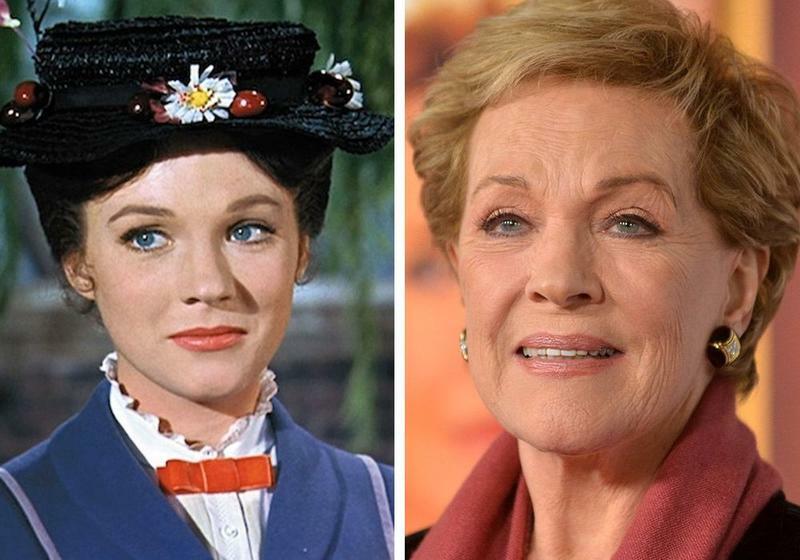 While her career began in 1945 in Britain and continued in the 1950s on Broadway, it was the role of Mary Poppins which launched her film career. In 1965, she starred in The Sound of Music as Maria Von Trapp, the matriarch of the Von Trapp family. She carried those motherly skills with her into the 21st century when she once again worked with Disney, starring in The Princess Diaries in 2001 as Queen Clarisse Marie Rinaldi, grandmother of the protagonist, as well as its 2004 sequel, The Princess Diaries 2: Royal Engagement. 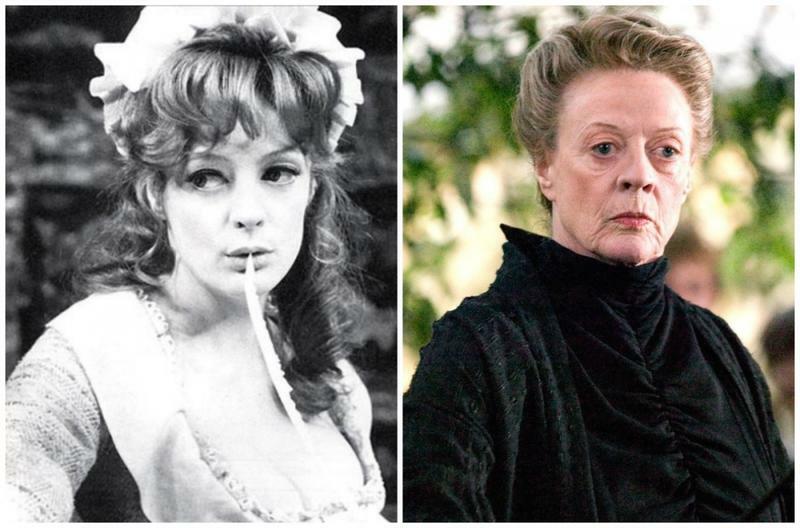 If you’re a Harry Potter fan, then you will most likely recognize Maggie Smith as Professor McGonagall in the movie adaptations of J.K. Rowling’s book series. You may also recognize her as Violet Crawley, Dowager Countess of Grantham, from the British television series, Downton Abbey. But like McKellen and Andrews, her career began much earlier in the theater. Her first role was in 1952 at the age of 17 when she played Viola in Shakespeare’s Twelfth Night. 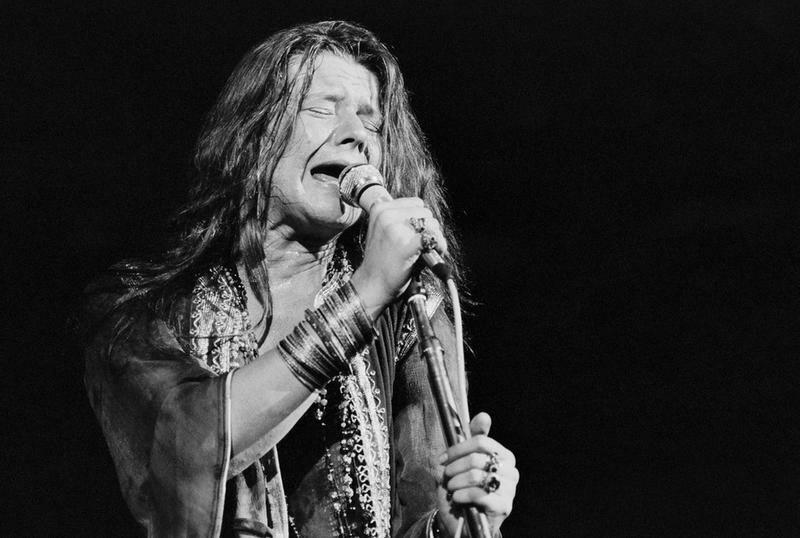 Her theatre career really took off in the '60s when she won the first of five Best Actress Evening Standard Awards. She expanded her film career at the same time, receiving an Oscar nomination in 1965 for her role in the film adaptation of Othello and winning the Academy Award for Best Actress for her performance in 1969 film The Prime of Miss Jean Brodie; however, her most well-known roles are probably from the 1990s and later. 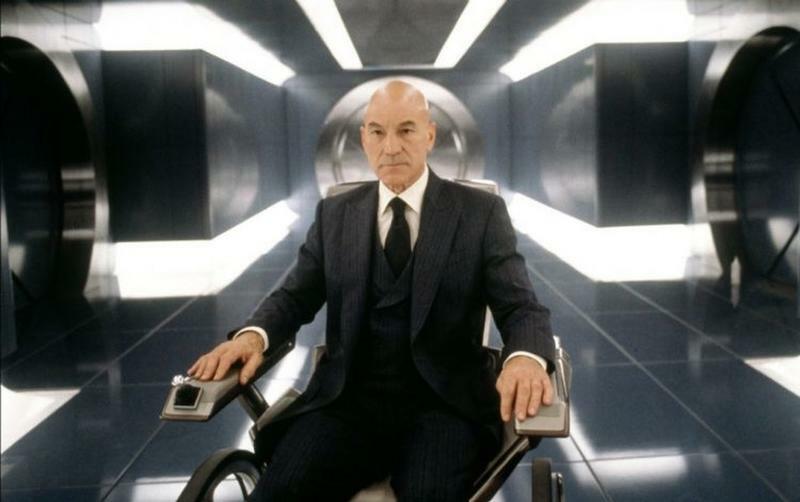 In the 21st Century, Patrick Stewart became a mentor to wayward mutants when he played Professor Charles Xavier in the 2000 film, X-Men, and its sequels. However, like the other British actors and actresses mentioned previously, he spent much of his early career in theatre. From 1966 to 1982, he was a member of the Royal Shakespeare Company. He did not gain notoriety in the U.S. until the 1980s when he was cast as Captain Jean-Luc Picard in Star Trek: The Next Generation. He would later express regret for taking the role as he found himself typecast and it likely influenced his decision to take on the similar role of Professor Xavier. Nevertheless, he has reprised the role of Captain Picard multiple times over the years. Dolly Parton is best-known as a singer, but she has had various acting roles over the years. 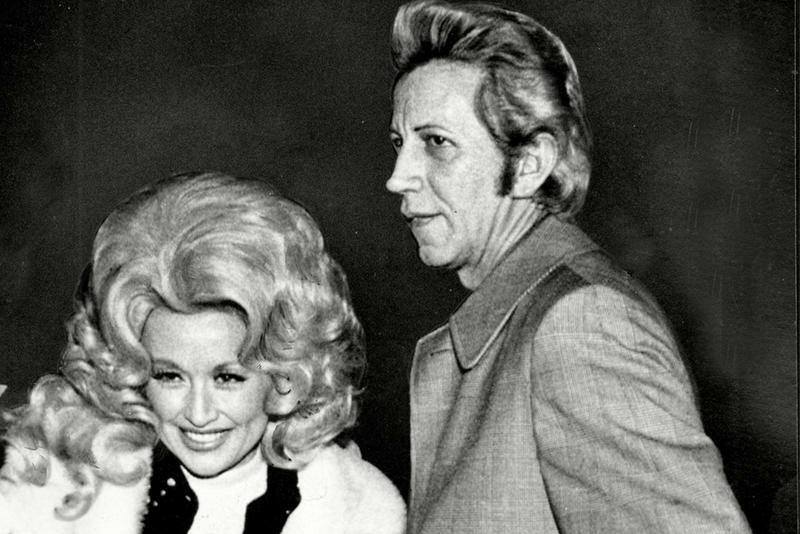 She appeared on the Porter Wagoner show in the 1960s and 1970s. Her first feature film was the 1980 comedy, 9 to 5. 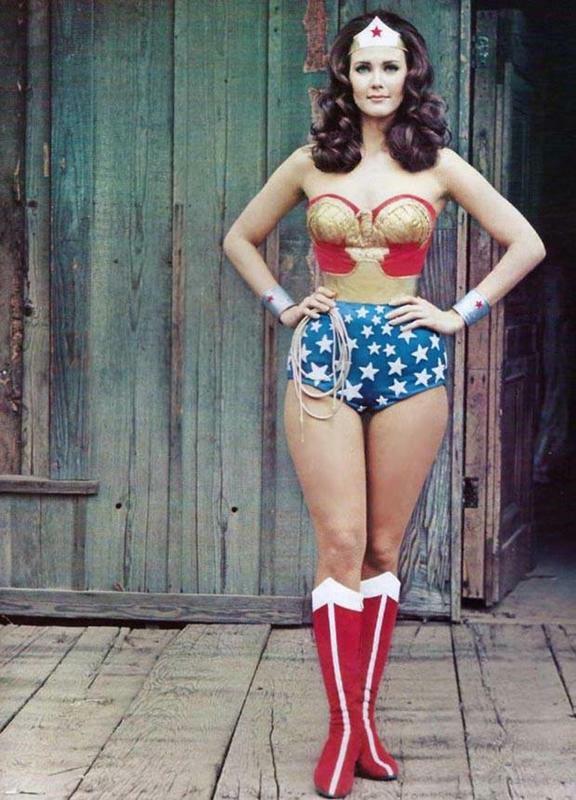 Other film credits include Rhinestone (1984), Steel Magnolias (1989), and Straight Talk (1992). She’s also starred in several television moves and guest starred on various television series. She qualifies as a 21st Century mentor based upon her 2012 role in Joyful Noise as well as her real-life philanthropic efforts with the Dollywood foundation through which she provides books to children enrolled in Dolly Parton’s Imagination Library. 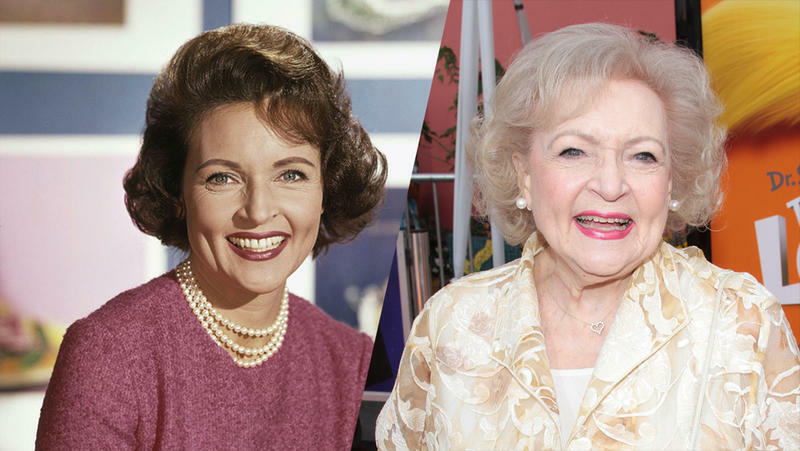 With a career spanning almost eighty years, Betty White is credited with the longest television career of any entertainer. She began acting in 1939, but one of her most notable roles – Sue Ann Nivens on The Mary Tyler Moore Show – lasted from 1973-1977. 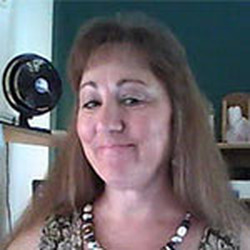 She is also known for playing Rose Nyland on The Golden Girls which ran from 1985-1992. More recently she has starred on Hot in Cleveland as the house caretaker. White’s characters often have edgy personalities which may be at odds with the expected demeanor of a mentor; however, they still have the effect of pushing the protagonists in the right direction. Her role as Grandma Annie in the 2009 film, The Proposal, is a prime example. These stars have dedicated years to their craft. They play mentors, not because they lack the skill to land the lead role, but because they have the experience necessary to guide the protagonists both on and off the screen.